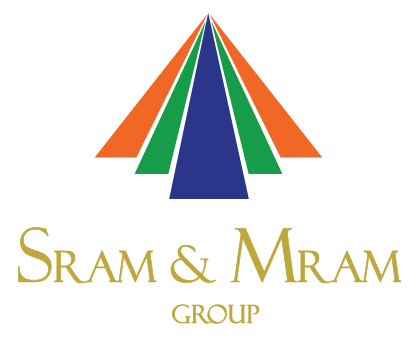 SRAM DMS understands and embraces the adjacency of Email Marketing in SEO and SEM services. Email marketing will continue to be a high-ROI deliverable for both B2B and B2C making it an essential element of digital marketing services.It helps SEO as off-site optimization building links to your website, social media and e-com portal presence. Email marketing directly influences the behavior of the target audience by engaging them to share content, comment and like your online presence. Email marketing campaign impacts theSearch Engine Rankings too, with inbound links, content promotion, On-site& social media engagement, brand loyalty etc.